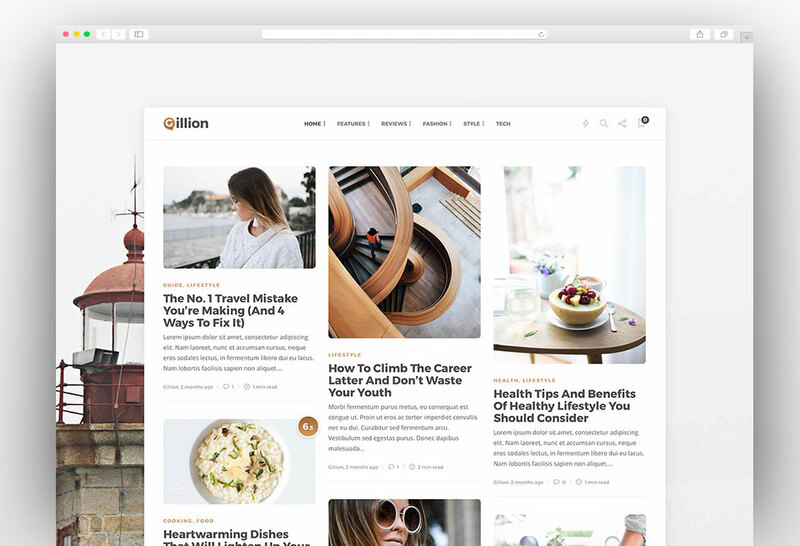 If you want to create a simple WordPress website then you don’t need to buy a WordPress theme which is rich of features that you don’t need. 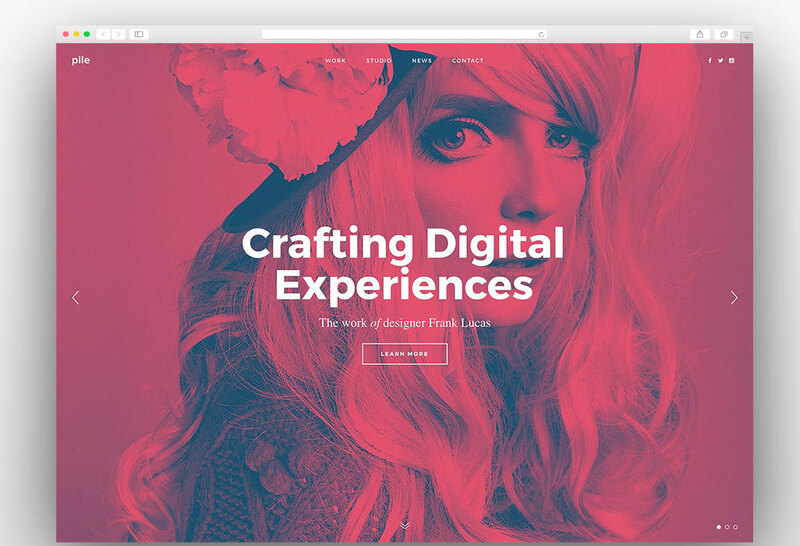 There are lots of themes available that come with excellent features but they are not required for a simple WordPress website. 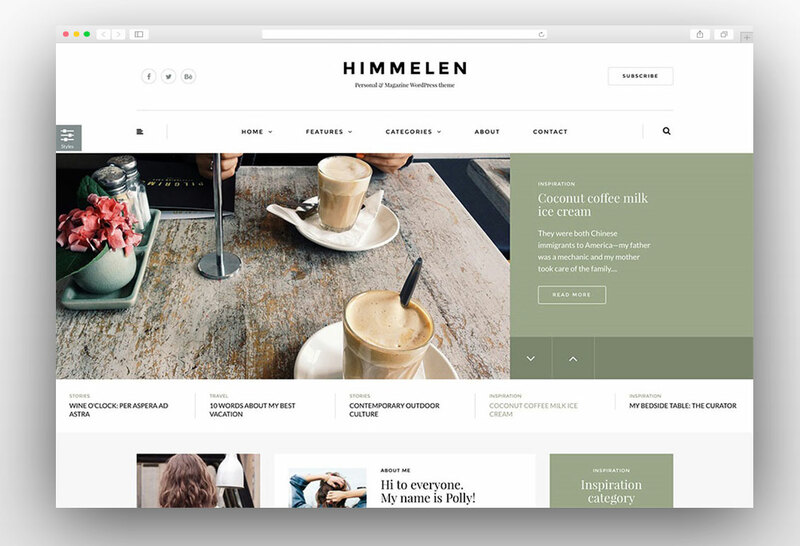 You should probably go for the simple WordPress theme for developing a simple website which will allow you to create your website quickly and you won’t get interrupted by complex admin panels of the feature rich themes. 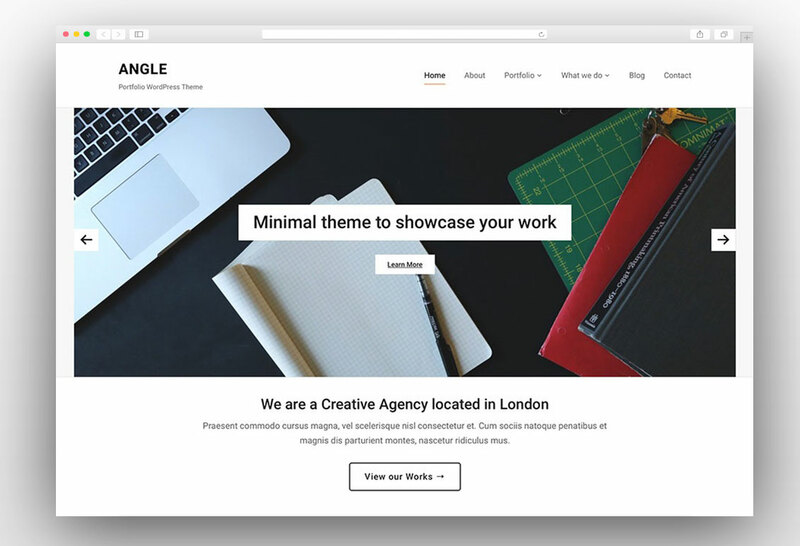 A simple website can be a blog or simple business website and they don’t need complex features. 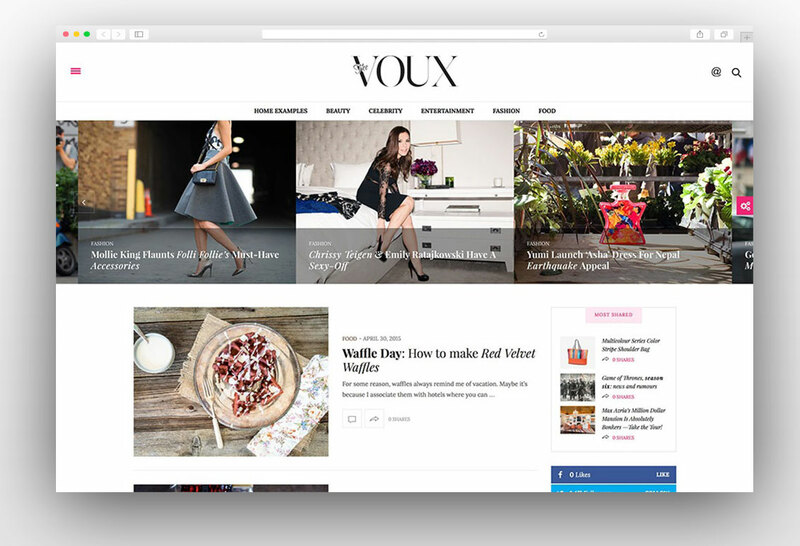 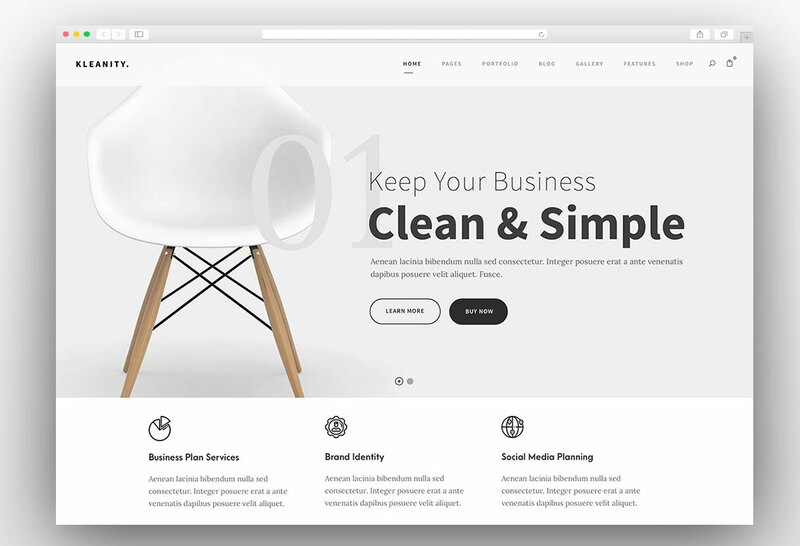 There are lots of industries which only need a five or six-page website and it can be easily achieved by a simple WordPress theme rather than opting for a feature rich multi-purpose theme. 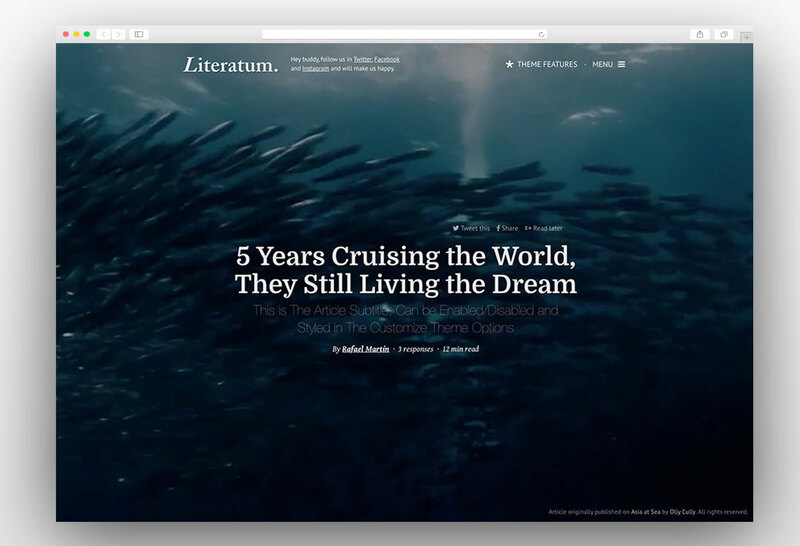 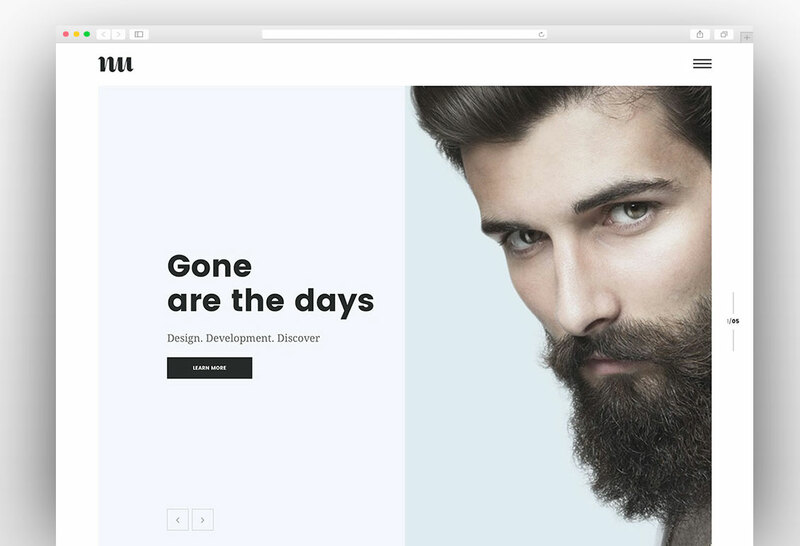 It doesn’t mean that you should not go for a multipurpose or high-end theme as there are lots of themes that come with rich features but they are very friendly for users. 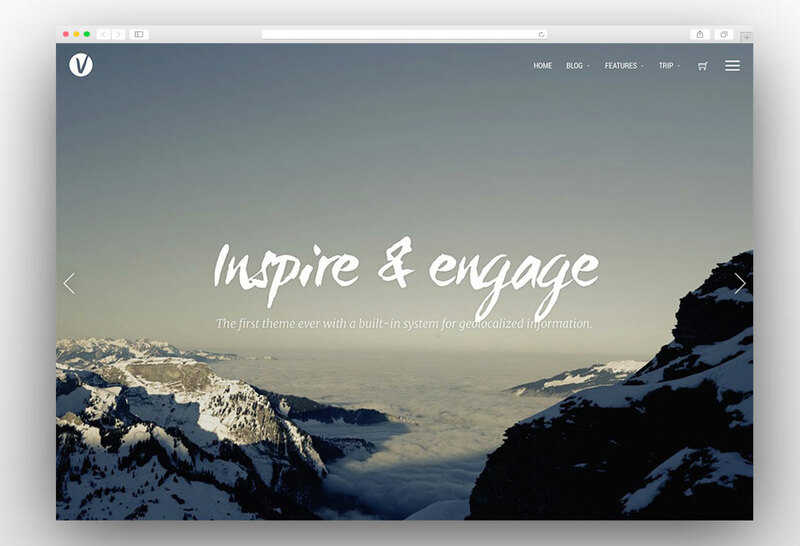 These themes have simple admin panel even if they have lots of features. 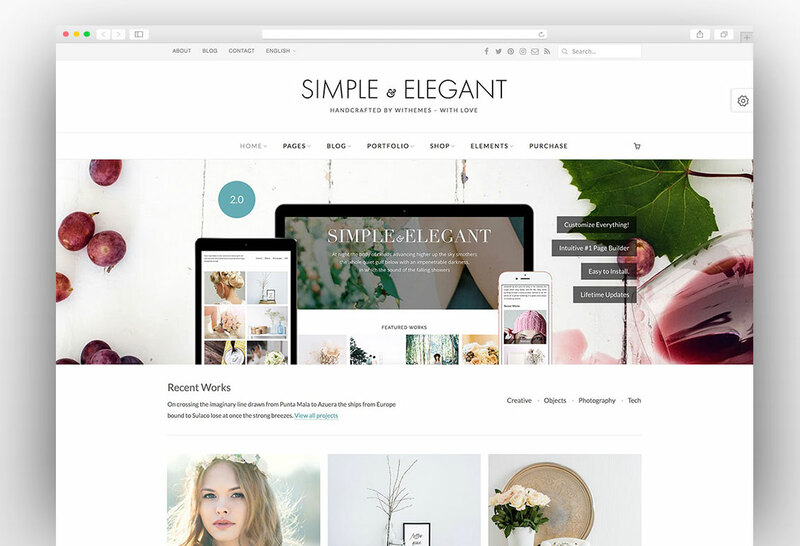 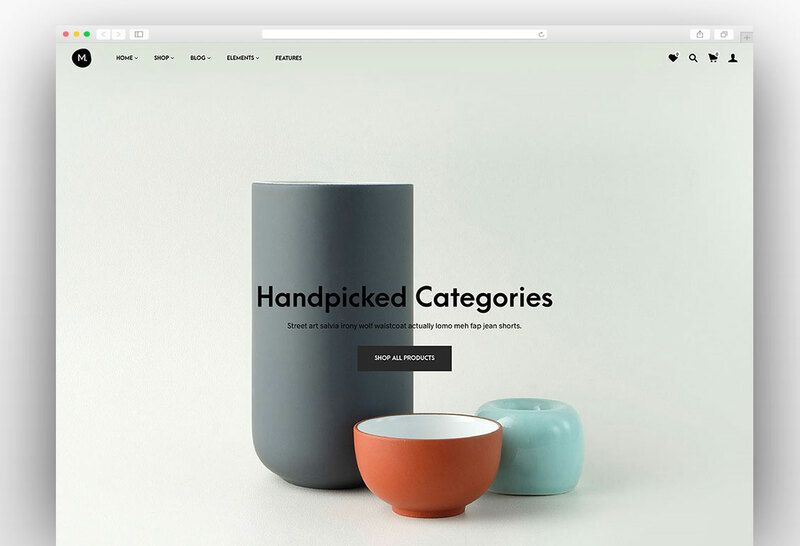 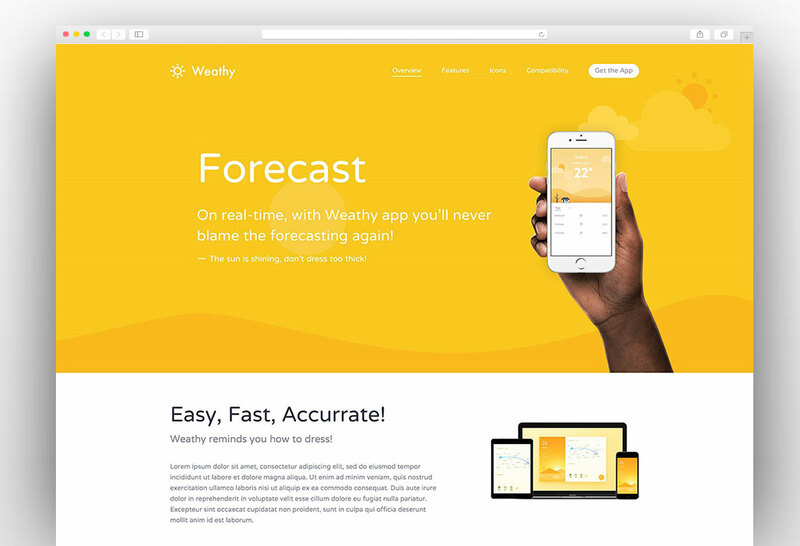 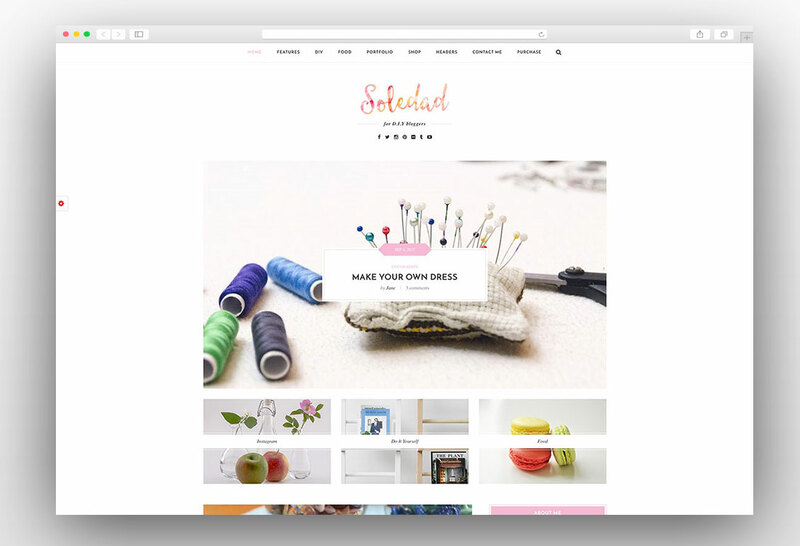 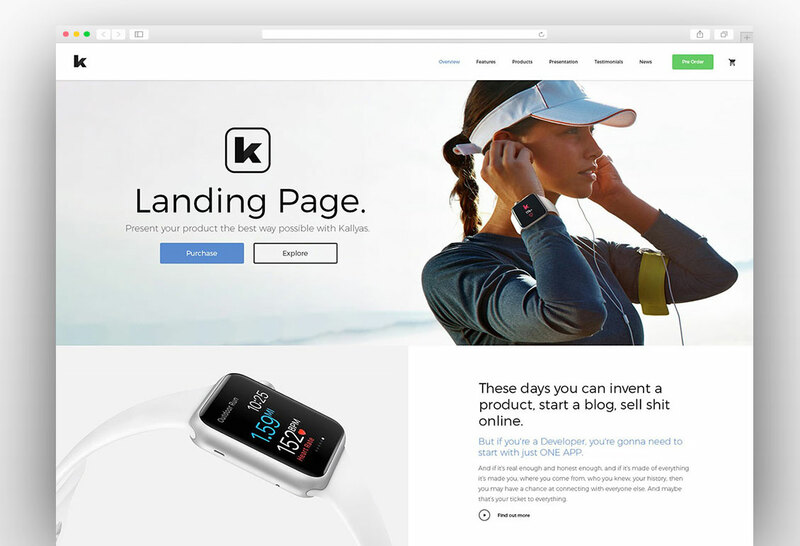 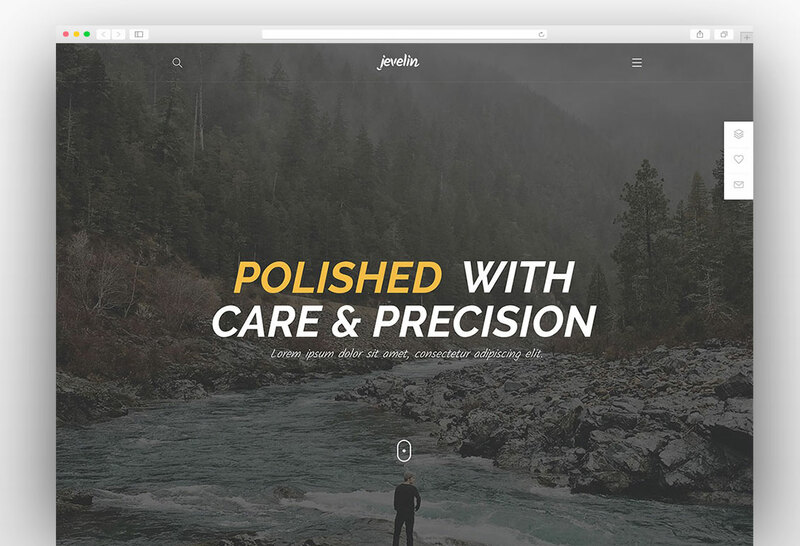 Here is the collection of best simple WordPress Themes that will allow you to create a simple website effortlessly with their simple and user-friendly interface. 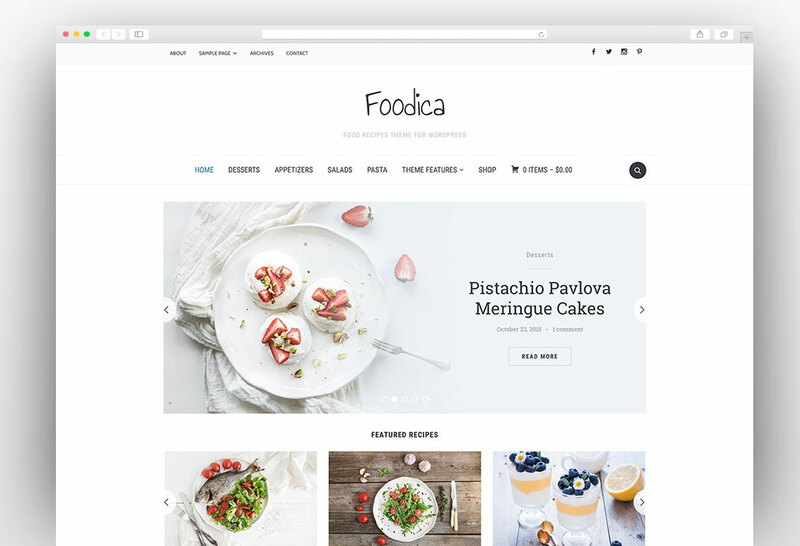 Foodica is the simple and beautiful WordPress theme and it is perfect for creating food based blogs, magazines, and recipe websites. 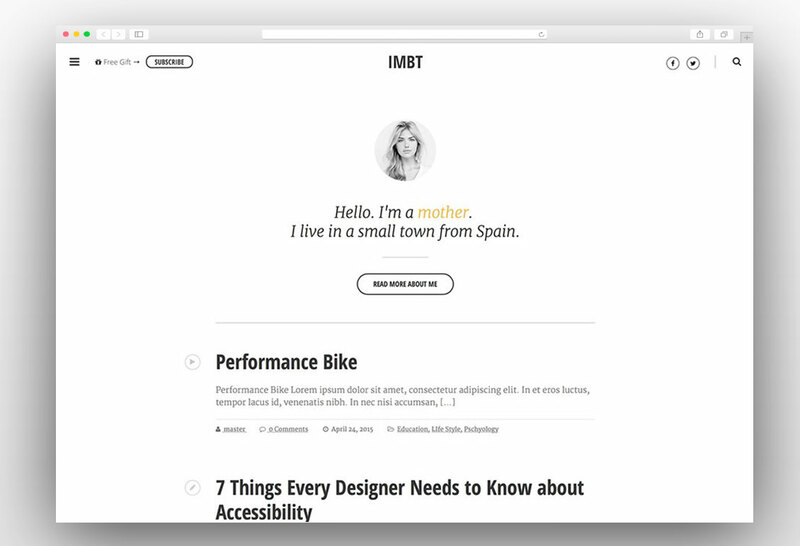 It is very user-friendly and anyone can create a website even without coding knowledge. 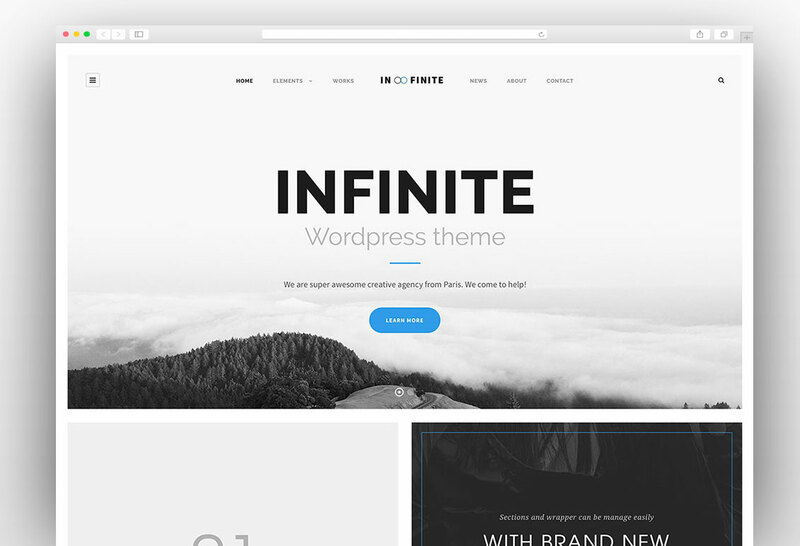 The theme is packed with powerful features that will allow you to create an awesome website for your business or blog. 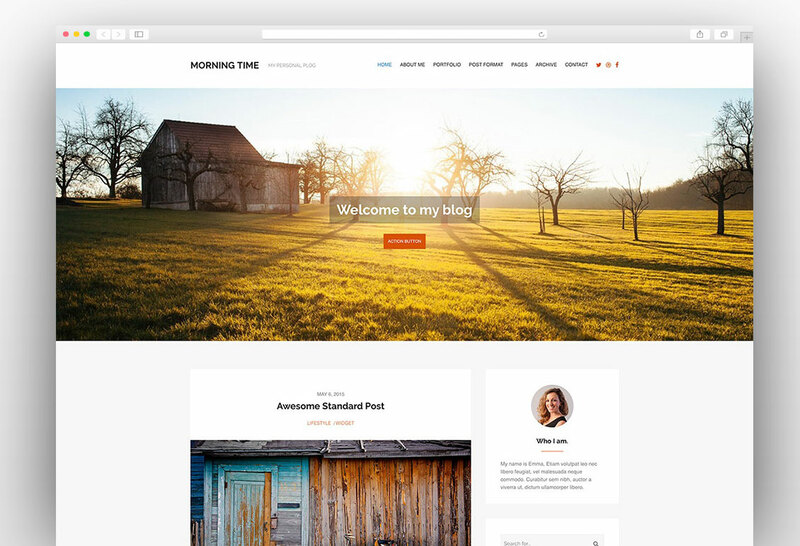 Morning Time is a simple, fast loading and Premium WordPress theme ideal for a Personal Blog or any kind of simple website. 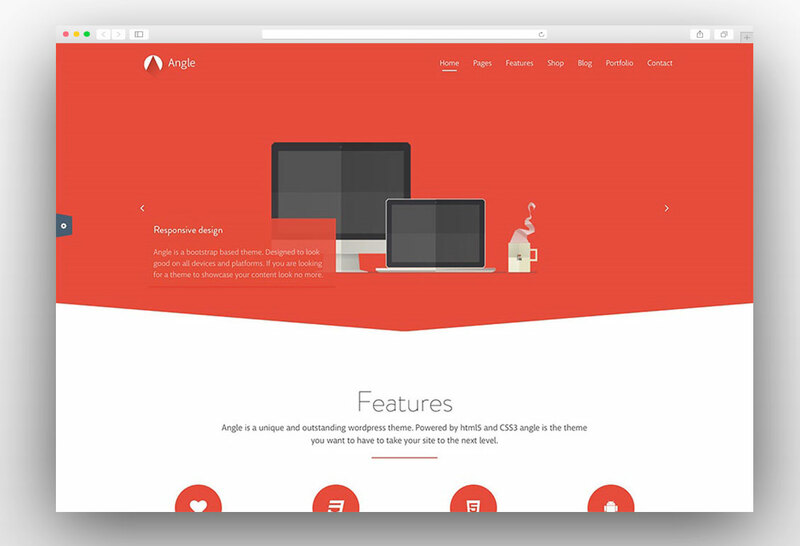 The theme is powered with amazing features that will allow you to create a fully functional website. 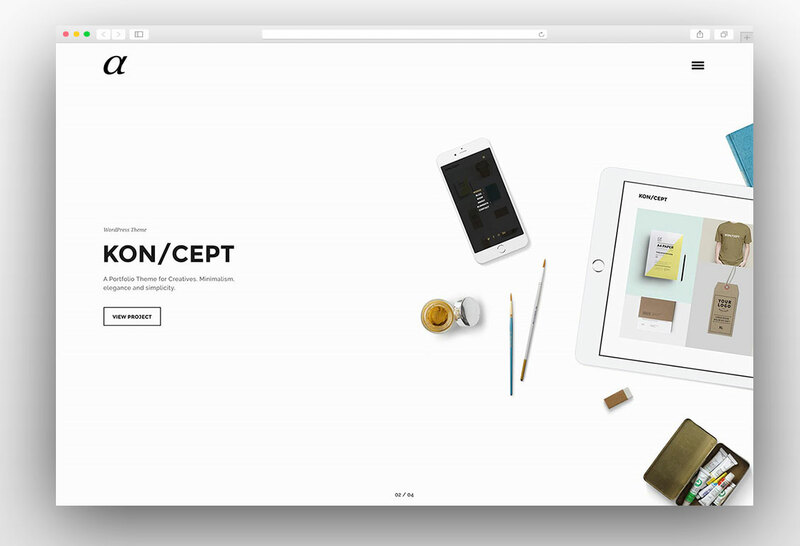 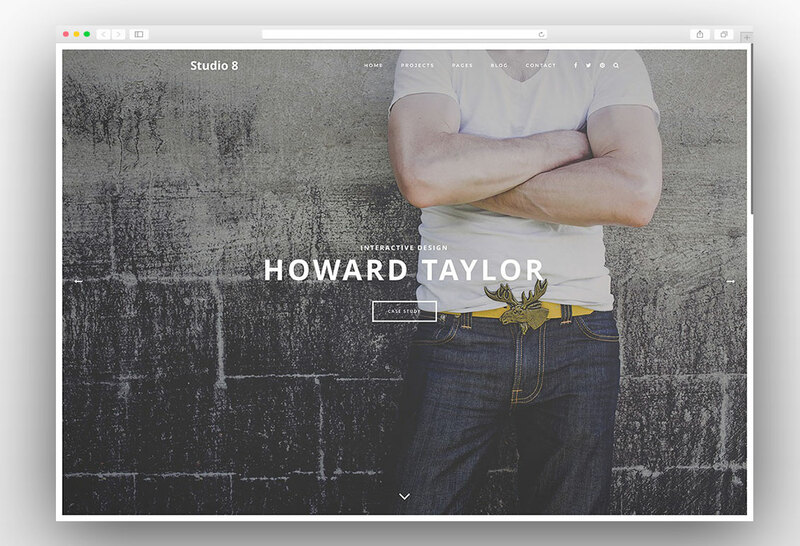 The theme has a very clean code and it is really fast when it comes to loading time. 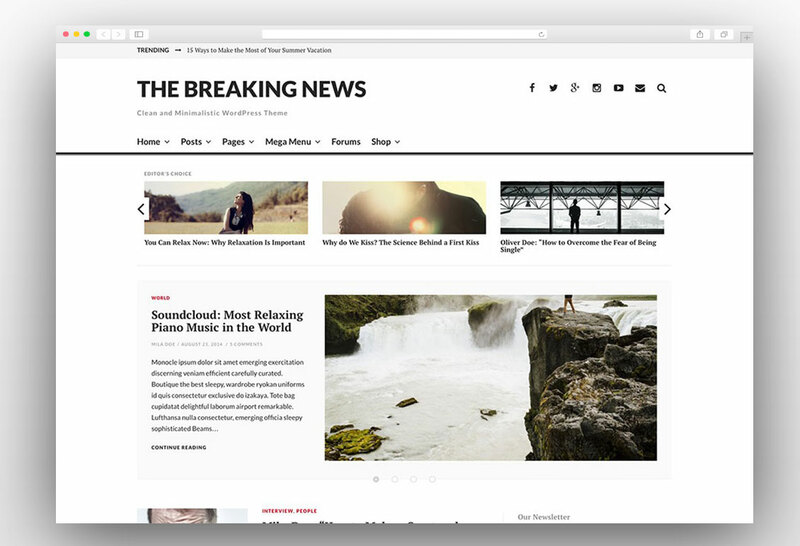 This fast loading feature will give an edge and your website will rank higher on search engines. 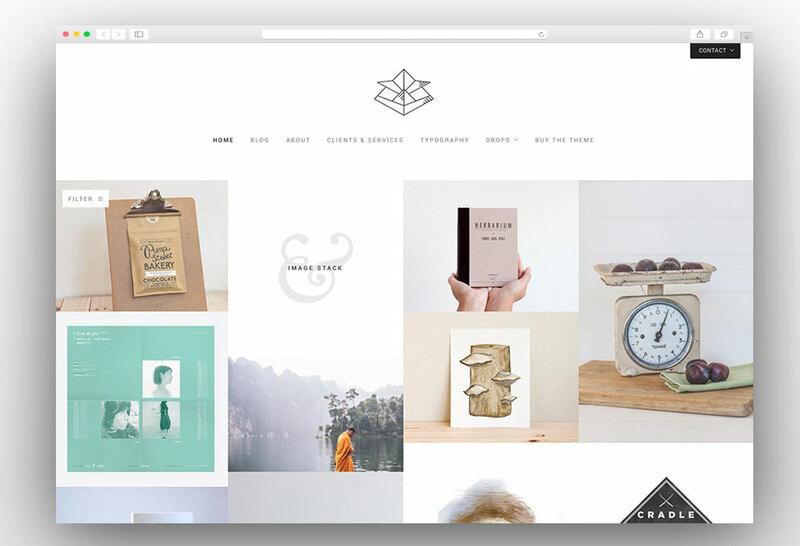 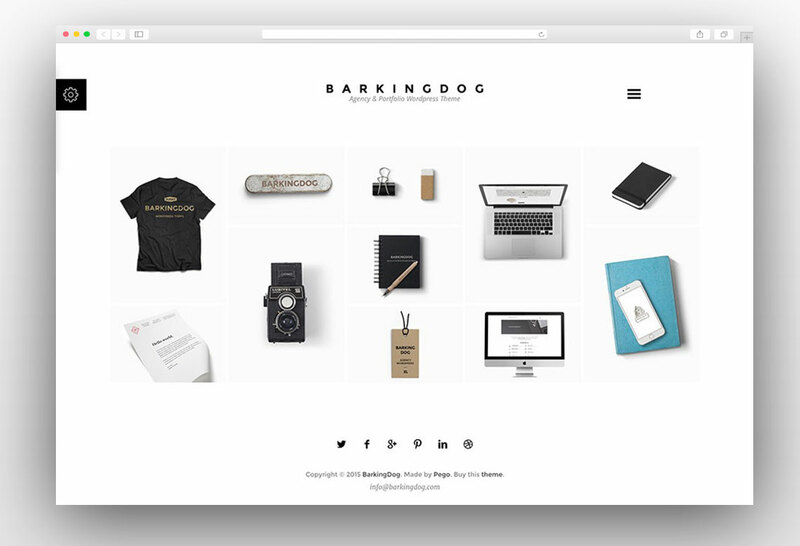 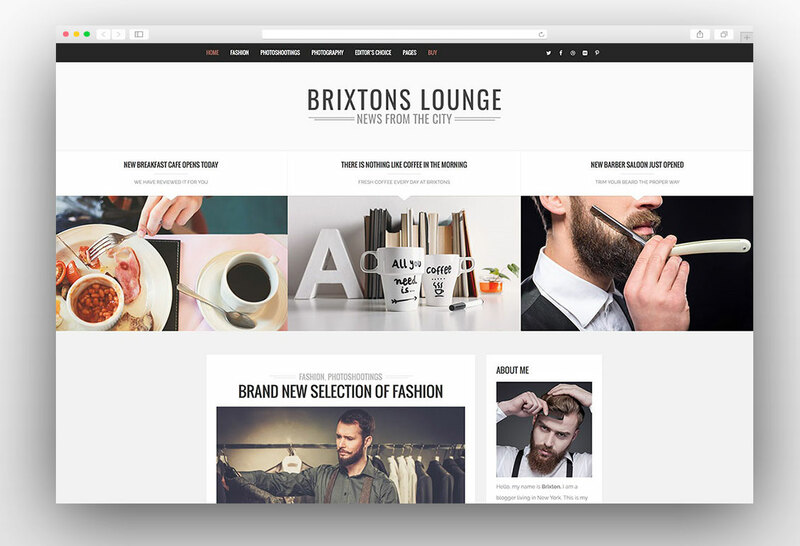 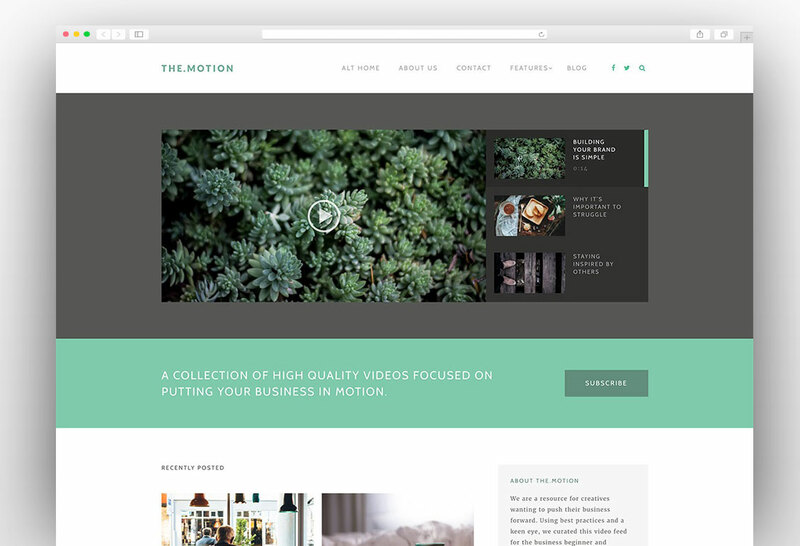 Brixton is simple, clean and features packed WordPress theme that will take the look of your website to another level. 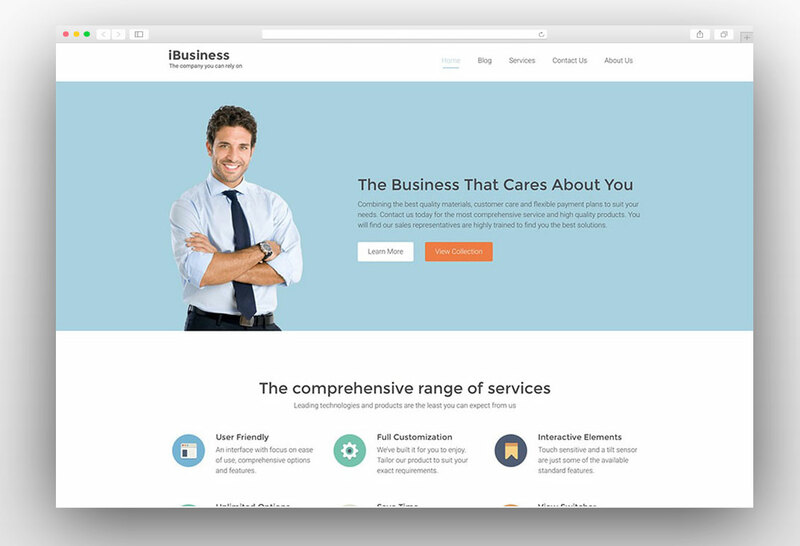 The theme is powered with plenty of features that can easily be turned on and off from the admin panel. 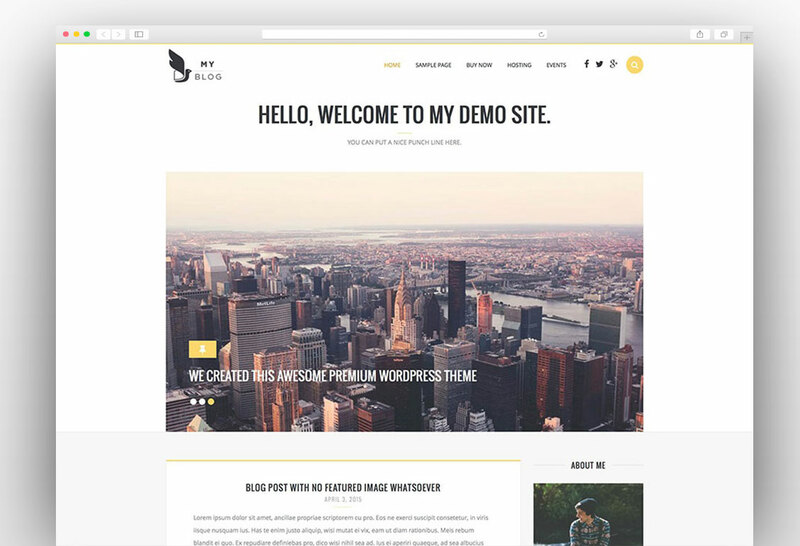 MyBlog is the ultimate Simple WordPress theme for bloggers to create a simple and reader friendly blog. 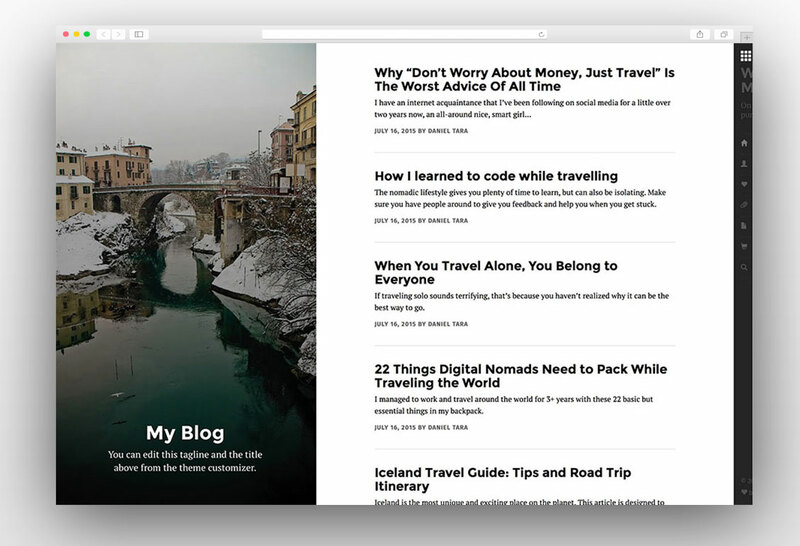 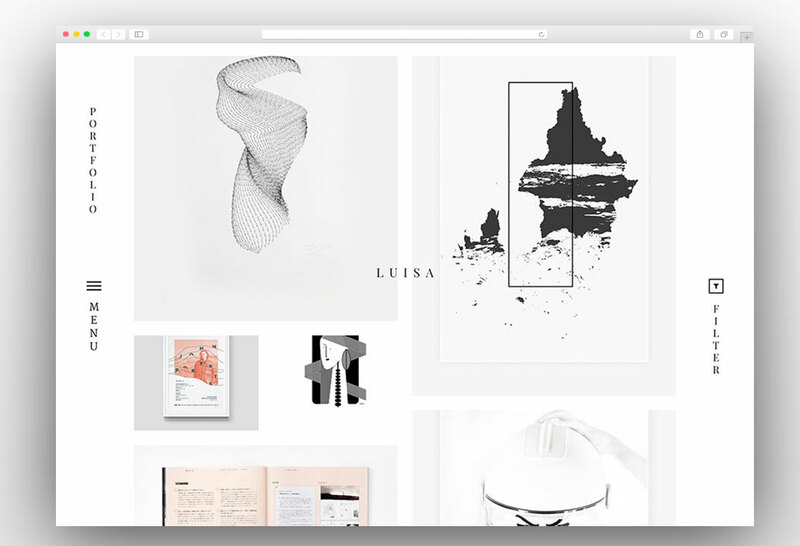 It has everything that you need to create a fully functional blog. 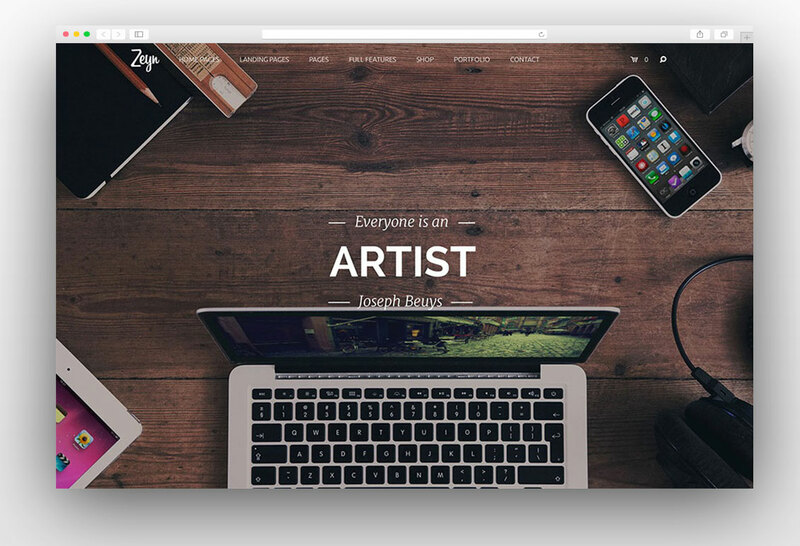 It is fully responsive and mobile friendly theme and it will look amazing on all handheld devices.